Casseroles and pans in copper-aluminum-inox available in a particularly heavy version of high quality three-layer material. 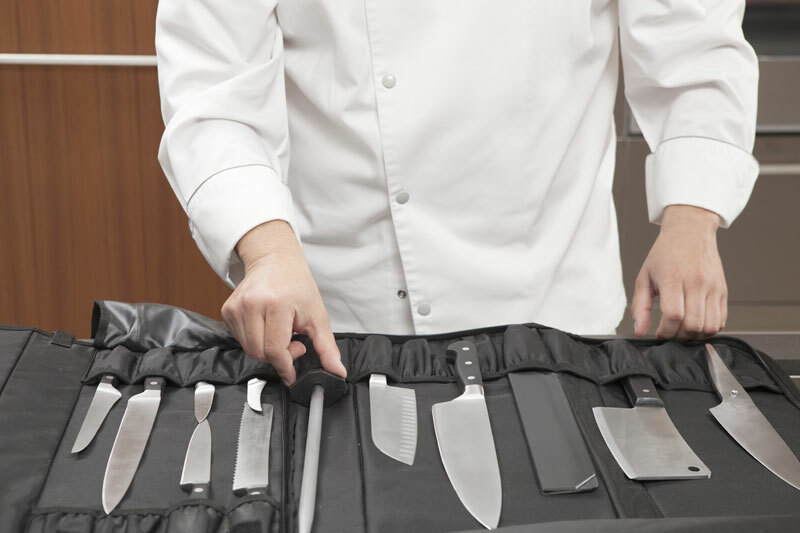 The inner layer is made of high quality 18/10 stainless steel, ideal for preparing healthy dishes. In the middle, an aluminum layer is used to ensure a uniform and rapid heat distribution. 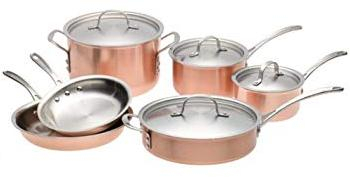 The outer layer consists of a layer of polished copper, also used in professional kitchens. 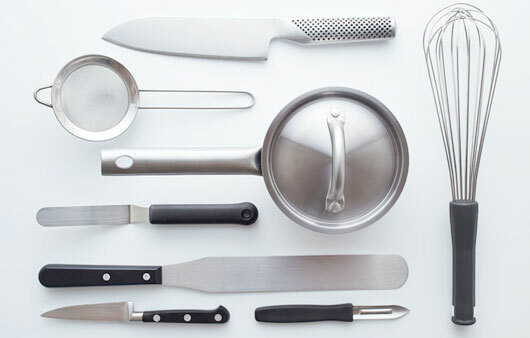 All the products in this series have an induction bottom and therefore this series of cookware can also be used without problems on the induction fields.